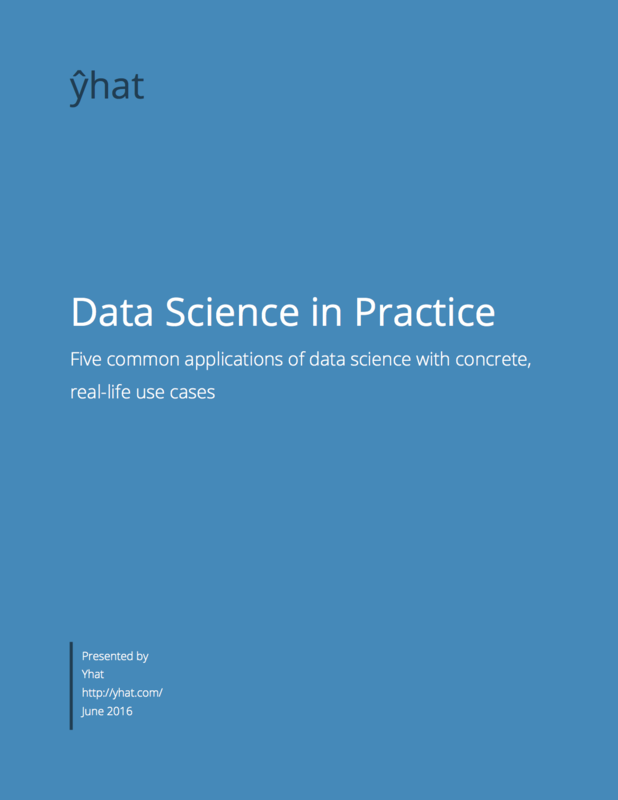 In this whitepaper we provide concrete examples of how data science is applied in reality. 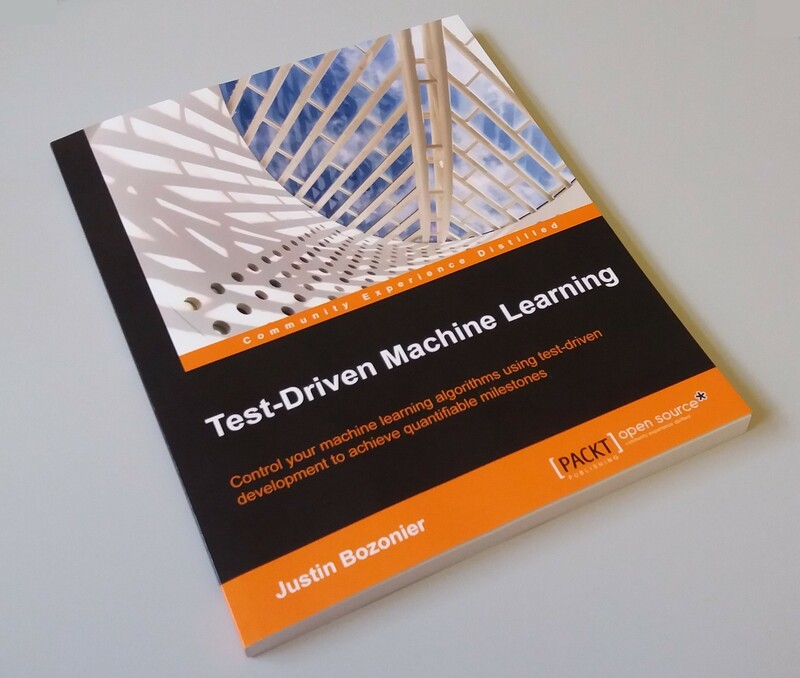 You'll learn how real companies are using machine learning to vastly improve their products and operations. We Gave 4 Good Pollsters the Same Raw Data. They Had 4 Different Results [for who would win the US Presidential Election]. Where will Artificial Intelligence come from? Over 150 million people use Snapchat every day to Snap with family, watch Stories from friends, see events from around the world, and explore expertly-curated content from top publishers. In short, we are a passionate team working hard to build the best platform in the world for communication and storytelling. We’re looking for a Data Scientist to join Team Snapchat! Working closely alongside the Growth, Revenue, and Analytics teams, you will be tasked with creating inventive, data-based approaches to solving difficult business problems. Working from our Venice, CA headquarters, you’ll collaborate with the Product Marketing team to transform business questions into data analysis.